Did the phone line go dead? Did you hear something? Blurry Photos did. The boys take a moment to listen to the dead via EVP in this episode of the podcast. 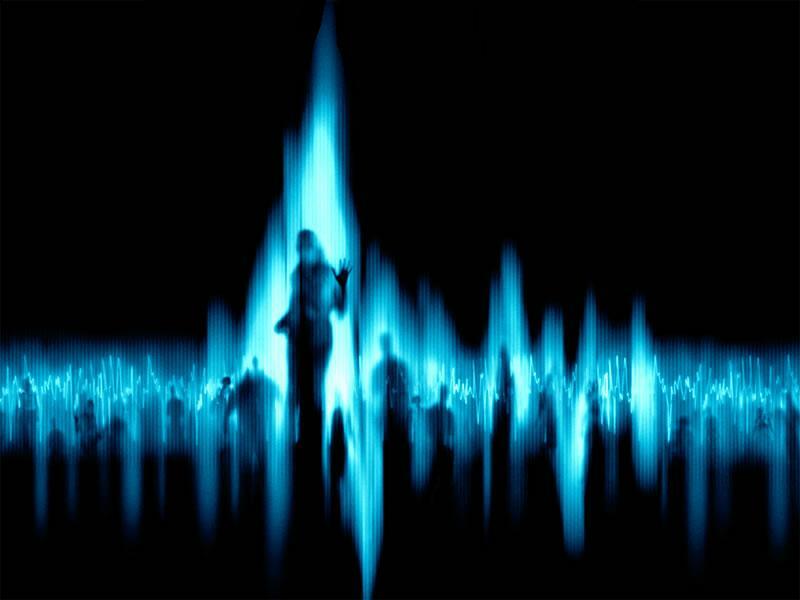 Electronic Voice Phenomena has been around since people have been recording stuff, and as technology improves, so too do EVPs. David and Dave discuss their history, possible explanations of what causes it, and listen to a few examples. 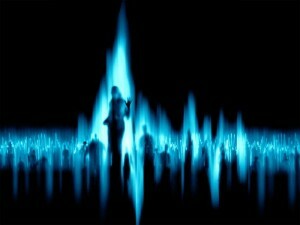 Could it be just interference floating around or the actual disincarnate reaching out to us from beyond the veil? That’s up to you to decide, but be forewarned – you might just EVP your pants!